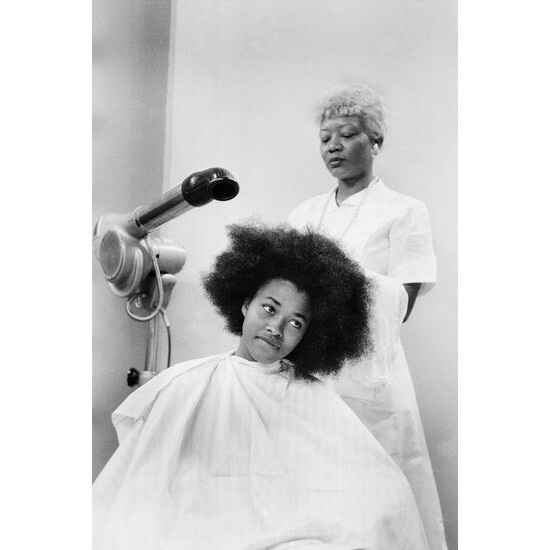 New Law Will Train Illinois Hair Stylists to Recognize Signs of Domestic Abuse. Tamron Hall Creates Fund to Provide Support for Victims of Domestic Violence. Watch. Listen. 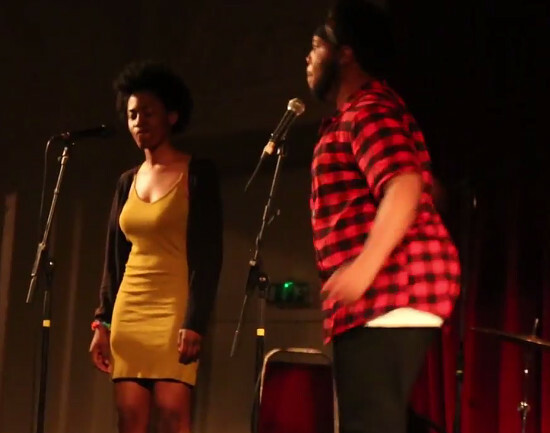 (TW) Theresa Lola and Russeni Take on the Role of Abuser and Victim in This Haunting Spoken Word Piece About Domestic Violence. Halle Berry Speaks of Witnessing Her Father Abuse Her Mother as a Child During unite4:humanity Award Acceptance Speech. 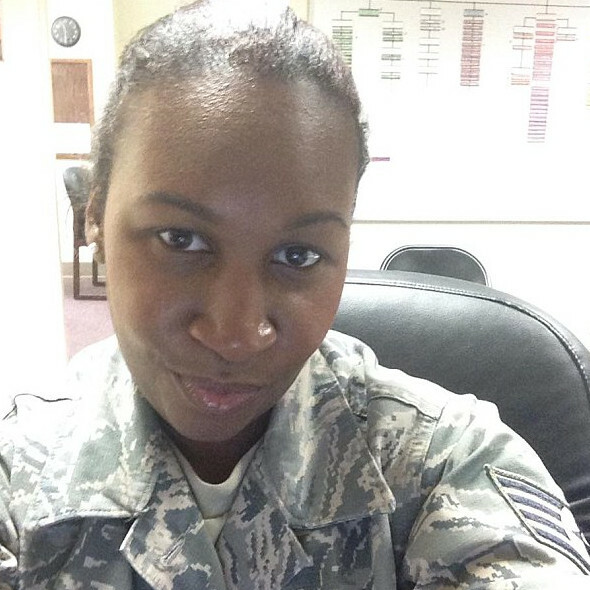 Shaneka Thompson, First Victim of NYPD Cop Killer, Released From Hospital. 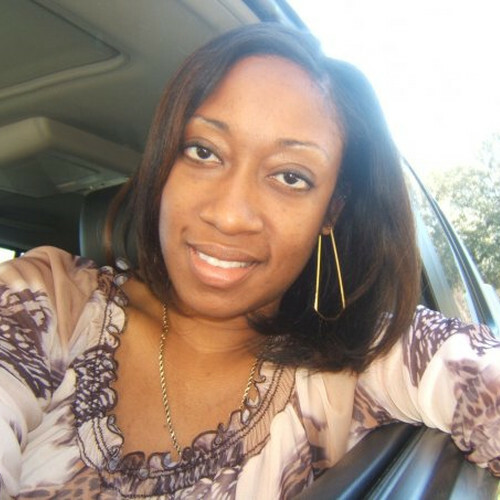 Shaneka Thompson, Ex-Girlfriend and First Victim of NYC Cop Killer Expected to Make Full Recovery. 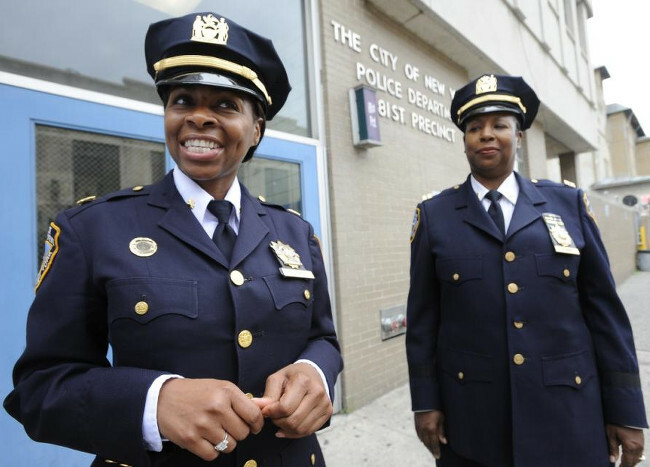 NYPD Deputy Chief Juanita Holmes is the New Head of the NYPD’s Domestic Violence Unit. Quick Quotes. 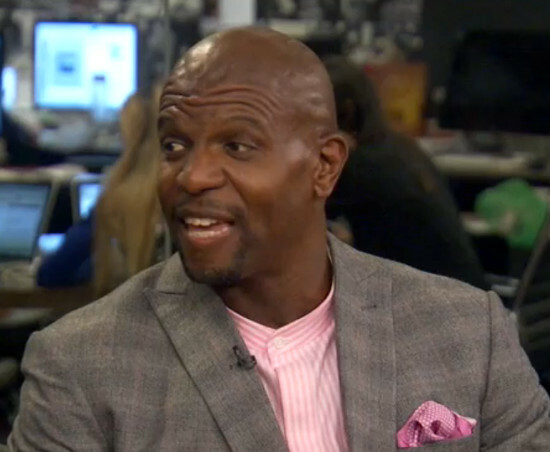 Terry Crews on Anger And Professional Athletes. “I Could Easily Have Been A Ray Rice”. 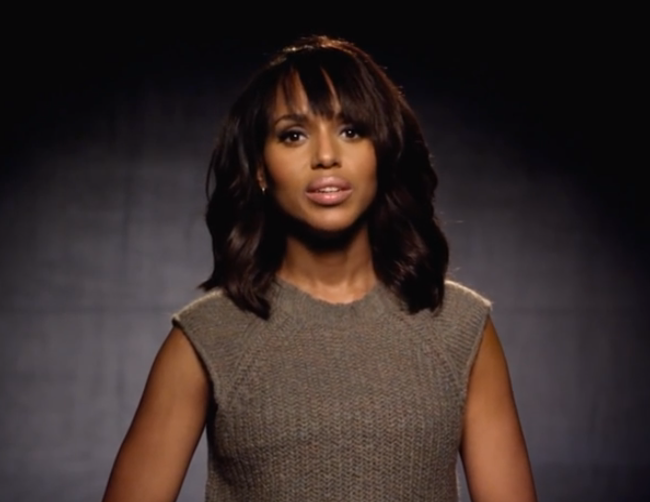 Kerry Washington Stars in Purple Purse Foundation PSA to Help Victims of Domestic Violence.